Some solid releases this week! Quick Description: Newest album from a band that's been all over the place since their mainstream breakout. Why You Should Listen: This is a return to form in some ways and just an interesting listen in others. Overall Thoughts: I can't say I've been in love with the recent output from the Avetts, with I and Love and You being great and the albums following it having some highlights but not quite reaching their apex. They've moved away from a more pure country-ish vibe, but come back to it a little here while still embracing the mainstream by finally embracing the totality of what they've become. Yeah, you have truly great songs (and classic-sounding to boot) like "Smithsonian" as well as legitimately crazy songs like "Satan Pulls the Strings," but the album itself is really one I've been itching to get back to after the first listen. This might not work for everyone, especially if you're still wishing them to get back to their mid-2000s roots, but for me? I'm actually kind of regretting missing them when they came through town recently on a stadium tour. Recommendation: Probably the best release of the week. Make some room. Quick Description: Classic folk stylings. 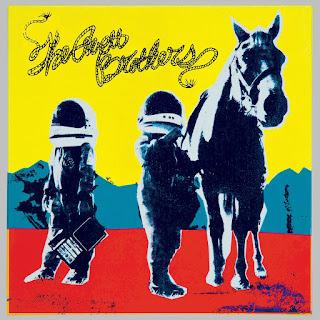 Why You Should Listen: If you miss the mid-2000s-era Avett Brothers, this is the album you were actually waiting for. Overall Thoughts: I thought The Felice Brothers had been around longer than they have been, so this came as a surprise as to how much I liked this. 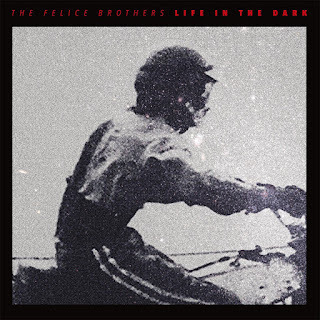 It's straightforward melodic folk in the vein of Dylan and Seeger, and that works just fine for me and will absolutely work well for anyone looking to stay on the straight and narrow path this week. Its value, in a sense, is how it doesn't take much in the way of chances outside of its political message (which will resonate with their intended audience anyway), and that's not an insult - this is nearly perfectly crafted. 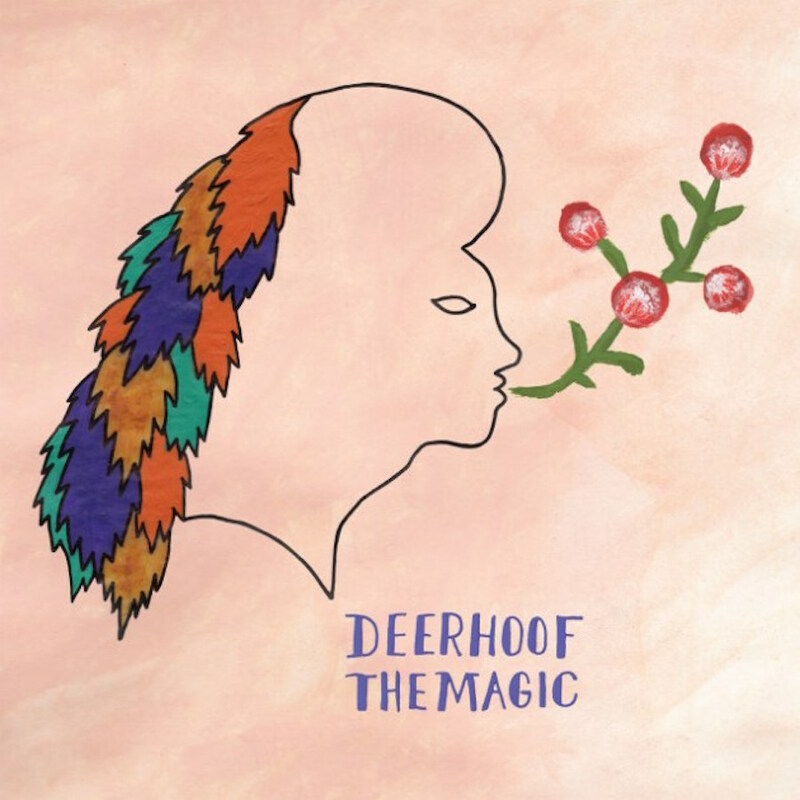 Recommendation: Well-made record, one of the better releases this week. Quick Description: A quick hit of pop-punk. Why You Should Listen: You are already looking to fill a Colleen Green-sized hole in your life. Overall Thoughts: I didn't know what to expect with this, but I loved it nonetheless. Lisa Prank is a solo project, with just a guitar and drum machine to guide her, and the comparison to Colleen Green will be apparent within moments, although this might just be more fun than what Green typically does. Still, for a sub-30 minute album, this is worth your time even if you're skeptical. But don't be. Quick Description: Jenny Lewis/Au Revoir Simone/The Like side project gets a surprise release. Why You Should Listen: The three women involved all make excellent music on their own. Overall Thoughts: I had heard about this coming down the pike eventually and was surprised that the release happened when it did. I'm also surprised, given who is involved, at how sparse and minimalist it feels. It's a fairly interesting listen on a whole in part due to that sparseness, but I also feel like I was expecting more, if that makes any sense. Still, this is one of the more fascinating releases from the mere fact that it exists through the end result. Quick Description: Latest from the electronic music legend. Why You Should Listen: DJ Shadow demands a listen every time. Overall Thoughts: DJ Shadow has been around seemingly forever. I think Endtroducing is 20 this year or next year, and so much of what he's done has set the tone for music in the electronic genre ever since. The Mountain Will Fall is decidedly uneven, but when it works (such as with the truly awesome "California" or the fun Run the Jewels collaboration "Nobody Speak") there's little better. 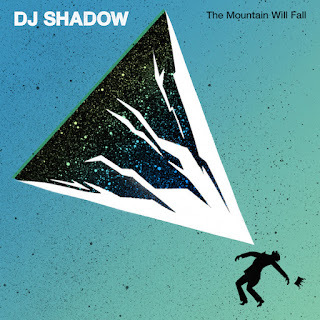 Too many electronic artists with years of material behind them have had trouble moving into the modern era, and DJ Shadow's latest sounds modern while still sounding like DJ Shadow, which is really all I can ask for. Recommendation: A solid album with solid appeal, not to be missed if you like electronic music. Quick Description: Solo album from the singer-songwriter/founder of early feminist punk band The Bags. Why You Should Listen: Alice Bag deserves a listen no matter what. 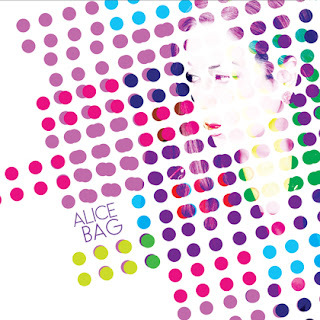 Overall Thoughts: With the caveat that little here really is for me, the fact that Alice Bag, at nearly 60, is offering up a punk album is worthy of note on its own. It sounds old and traditional, which works for what's going on, and I'm sure closer future listens will have plenty of political and feminist messages throughout, so those who are looking for what she has to offer here will not be lacking in anything. 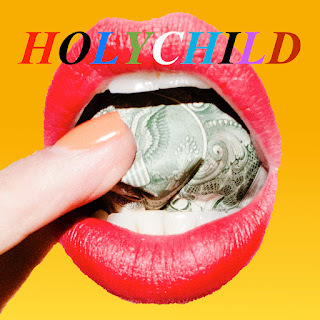 Quick Description: New album from the longtime indie noise poppers. Why You Should Listen: It's as crazy as ever. Overall Thoughts: I was very into La Isla Bonita, so I was looking forward to hearing this one. This is a little crazy, however, with a very spastic, all-over-the-place quality that sounds like a lot of fun to me but could easily get exhausting as time goes on. Given that Deerhoof can basically do what they want at this point, kudos to them for embracing that after nearly two decades of music, but I recognize that this won't work for everyone. Recommendation: Give it a shot, you'll know pretty fast if it's for you. Quick Description: A quick EP of surprisingly mainstream dance music. Why You Should Listen: This is a fast listen, but has four killer tracks. Recommendation: Yes. Yes yes yes. Quick Description: Legendary roots artist with a new album. 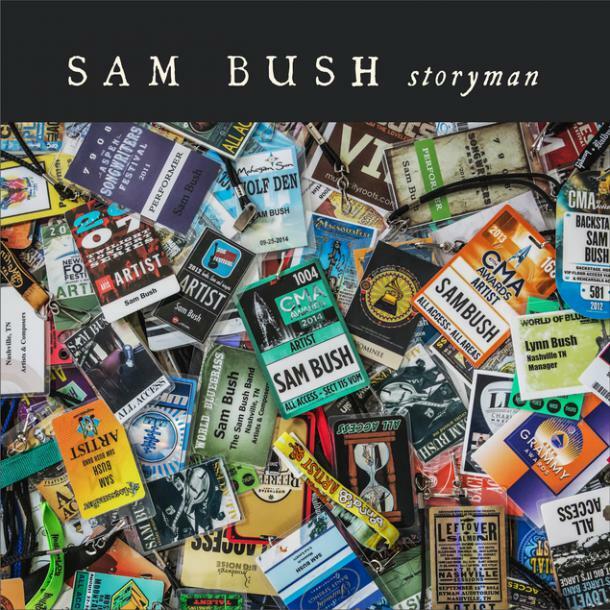 Why You Should Listen: Sam Bush has earned a listen no matter what. 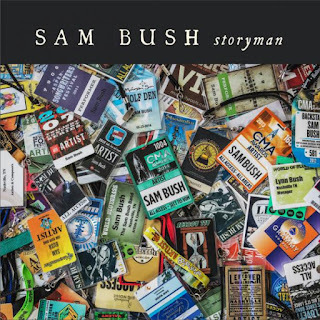 Overall Thoughts: The only downside to the fact that this album came out this week is that, even as good as it is, there are so many better and more interesting roots-related albums out this week that someone like Sam Bush can get caught in the shuffle. The contributions from people like Alison Krauss only add to the allure, and this is a solid album with a great traditional Americana sound. It just doesn't deserve to be ahead of a lot of the other stuff this week. Recommendation: Recommended, but only if you have time. Quick Description: Solid blues rock. Why You Should Listen: They have a solid base to work from, and the songs are pretty good. 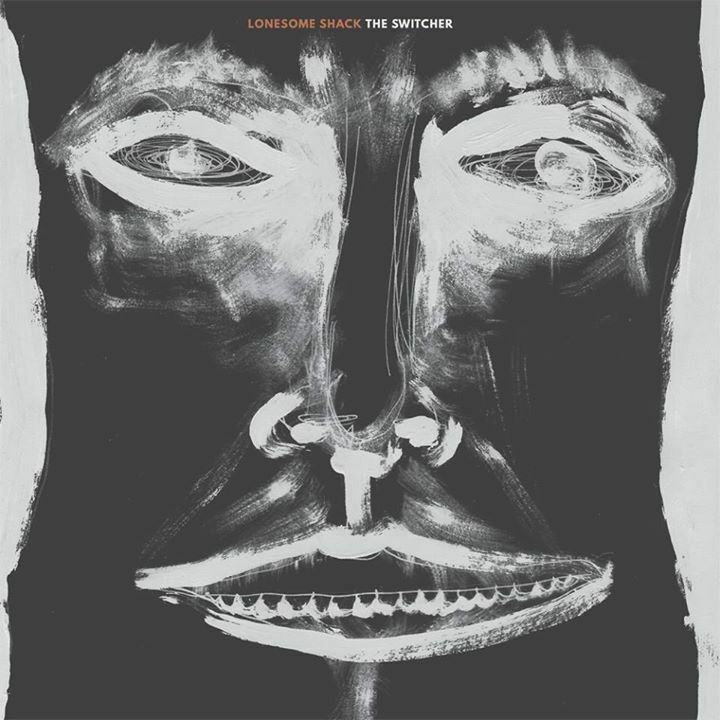 Overall Thoughts: I'm not a huge blues guy going into this, so keep that in mind as we look at Lonesome Shack, a band Ken highlighted earlier this year. There absolutely is an edge and a darkness to this album that is certainly pronounced, but, combined with its hour-plus runtime, might not be for everyone. For me, I'll go back to it again, for sure, but there's a lot of rootsy stuff out this week that might get a closer look from you first. Recommendation: Good, but not mandatory.